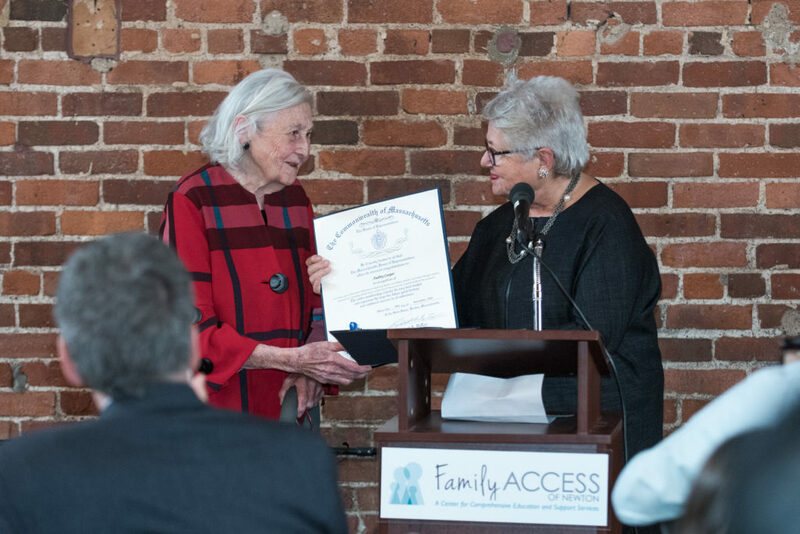 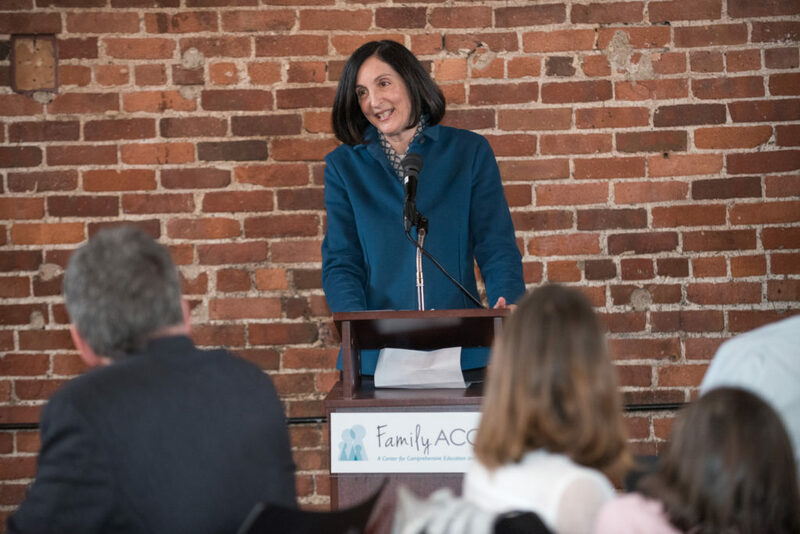 Before heading into the New Year, Family ACCESS recognized all those who help and support our mission to provide a brighter future for the children in our community. 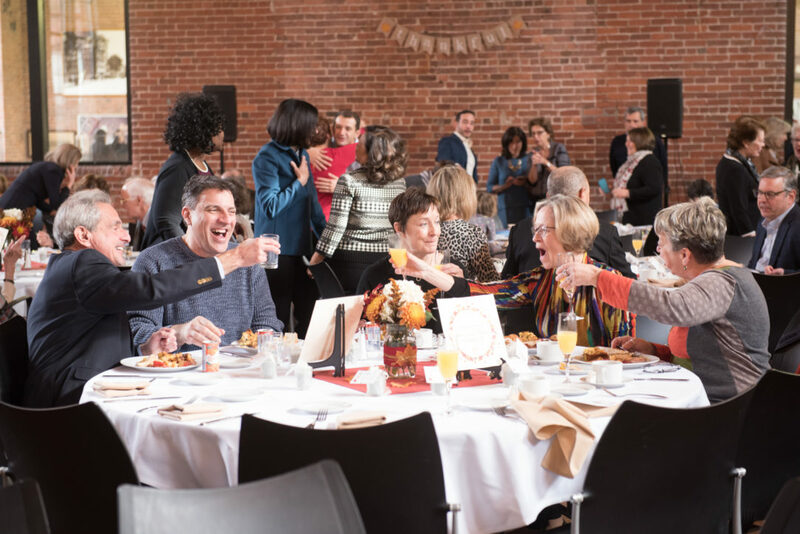 On Sunday, November 18th, we hosted our 2nd Annual Giving Thanks Brunch. 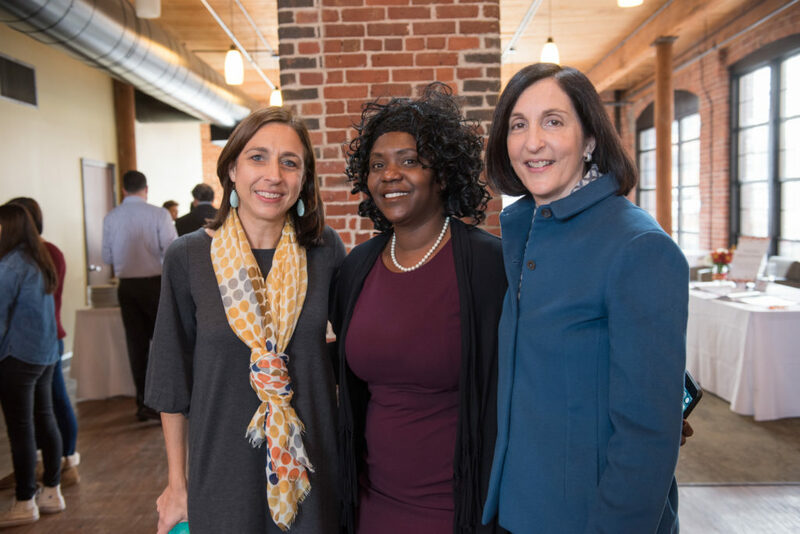 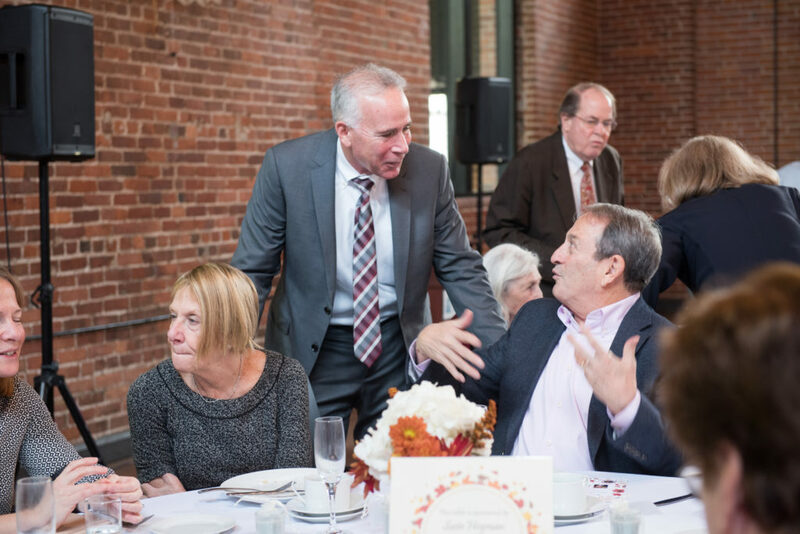 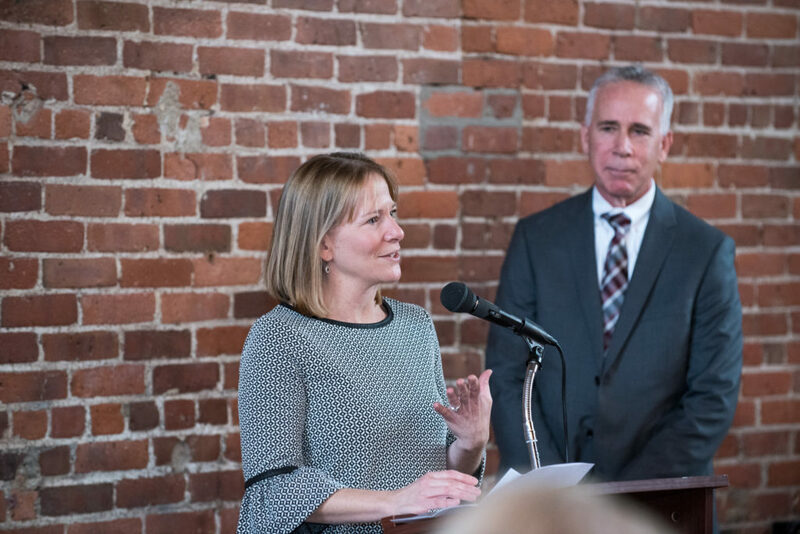 It was a wonderful morning at the Charles River Industry and Innovation Museum where our friends and supporters gathered to socialize, enjoy a tasty brunch and join us in celebrating our honorees. 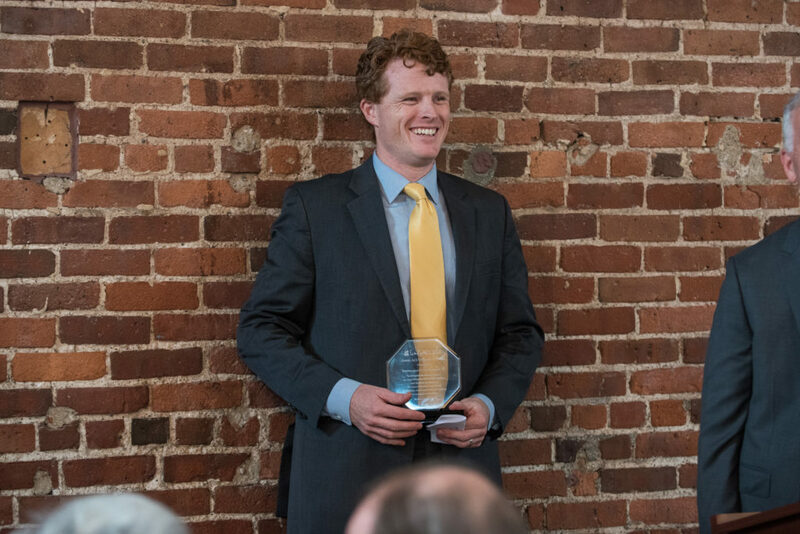 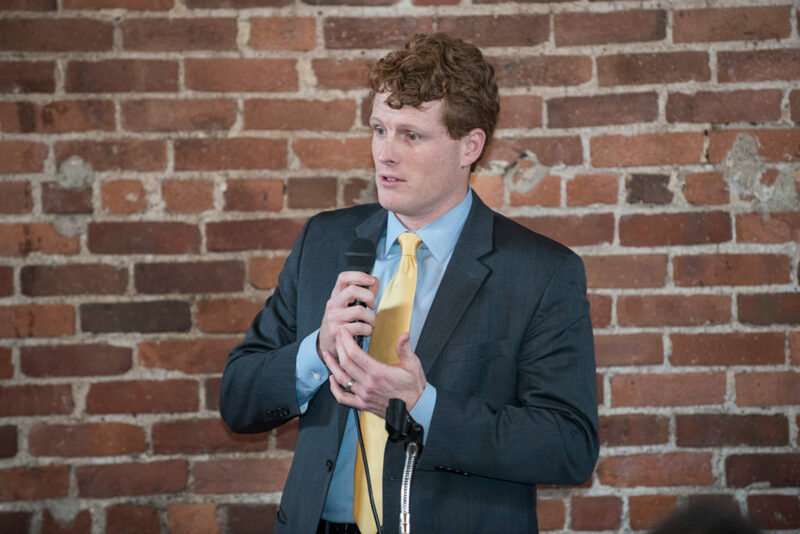 We honored Rep Joe Kennedy III and Audrey Cooper for their commitment and dedicated efforts towards improving the lives of children and their families. 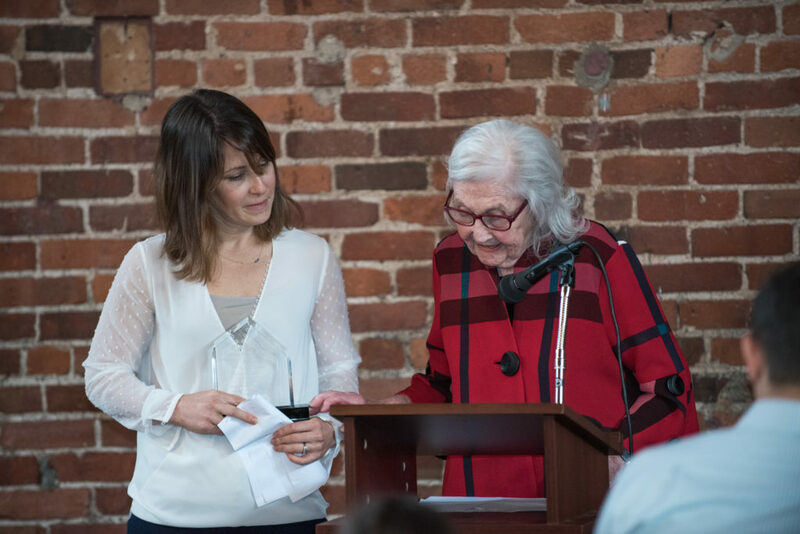 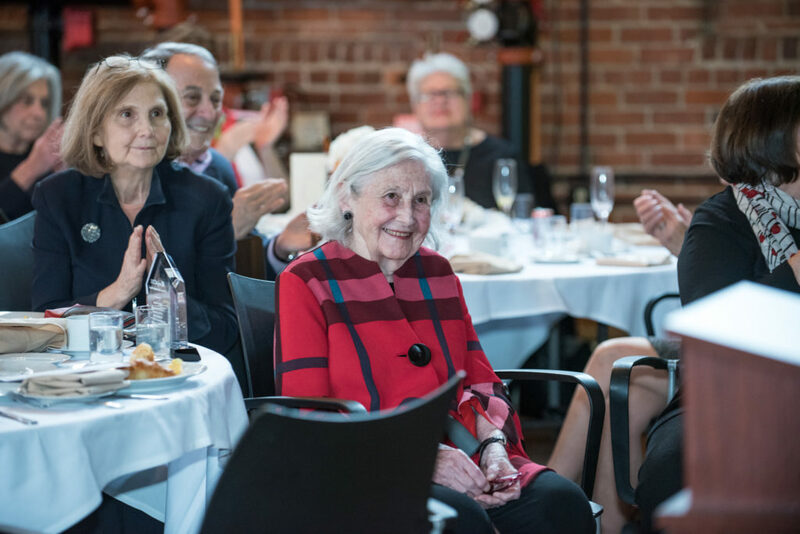 This year’s event was extra special as we honored our beloved Board Member, Audrey Cooper, who has been with our organization for over 50 years. 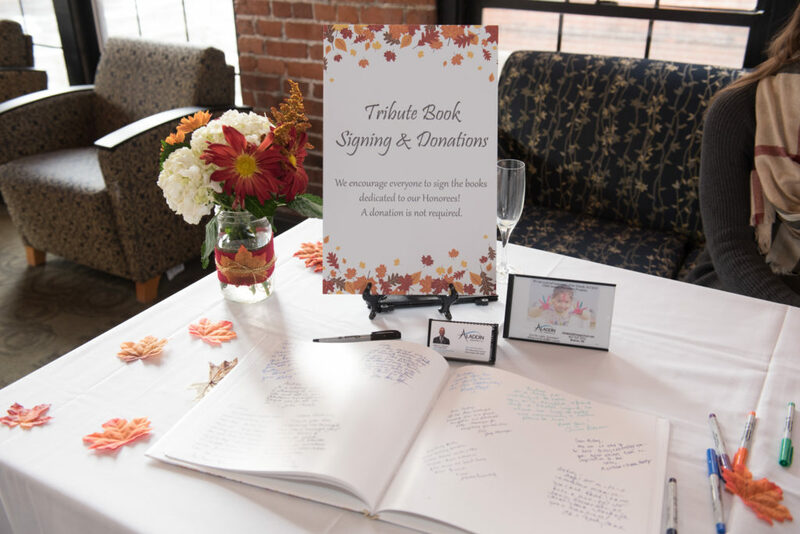 Audrey and her family have been incredibly dedicated to our organization and have provided endless support to our daily efforts. 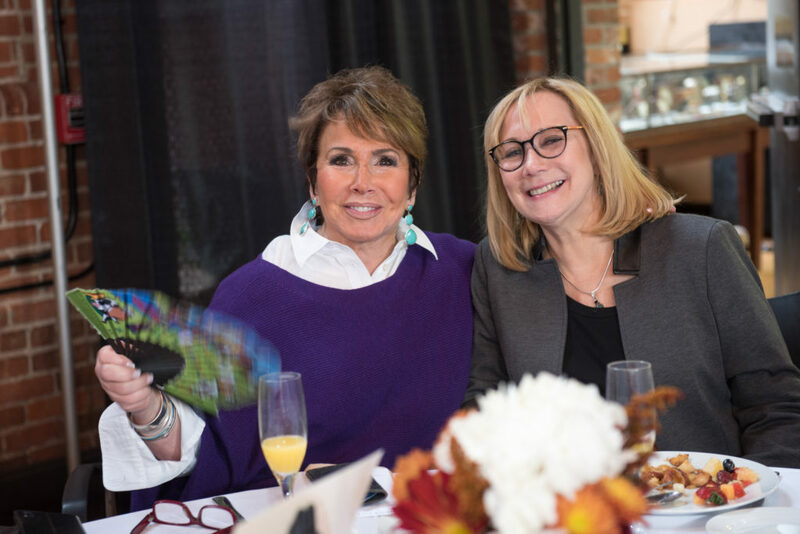 Keep scrolling for some lovely photos from the event! 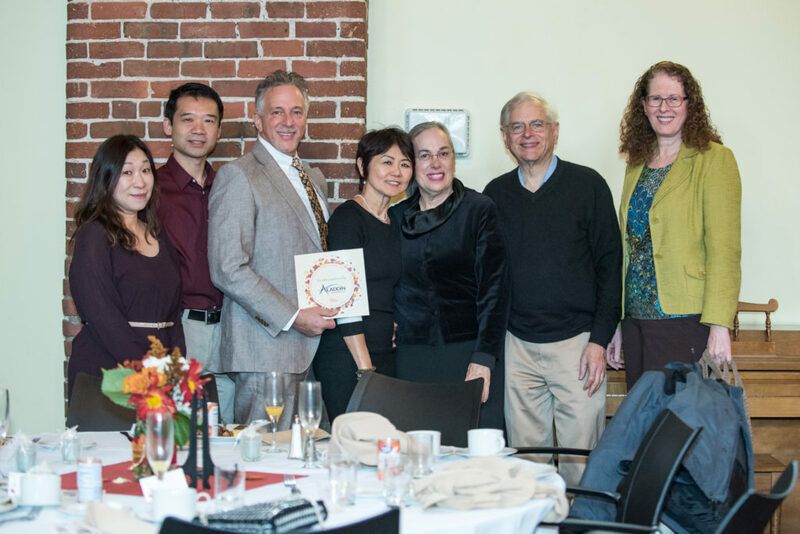 Thank you to our sponsors for making this event possible!